Forged Ember Recurve Riser. 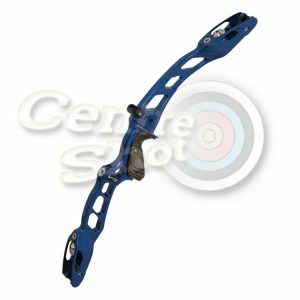 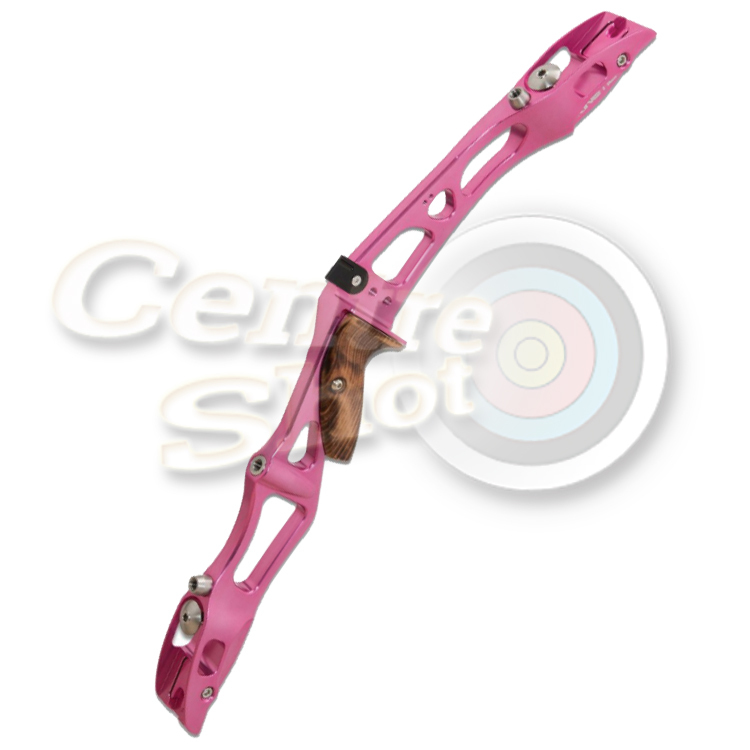 Lightweight and at 23″ suitable for anyone who requires a shorter lighter ILF bow. 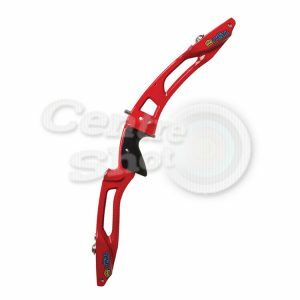 The Ember also has an adjustable limb aligning system, which is usually found on more expensive bows. 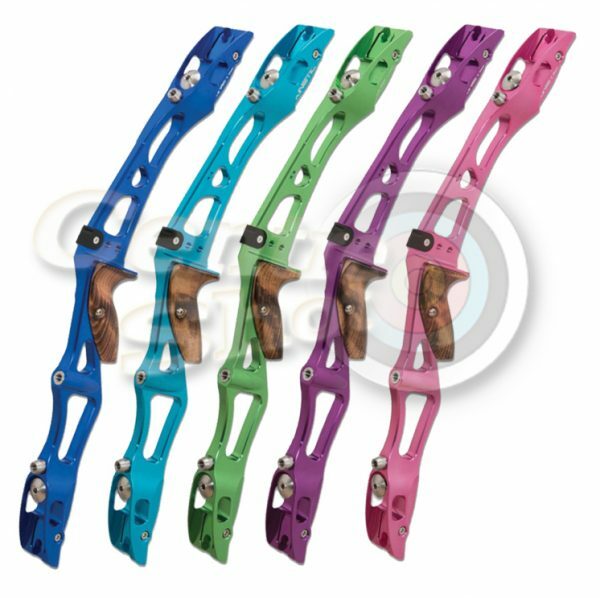 New from Kinetic for 2018 is the Forged Ember Recurve Riser. Very suitable if you want a light short bow. 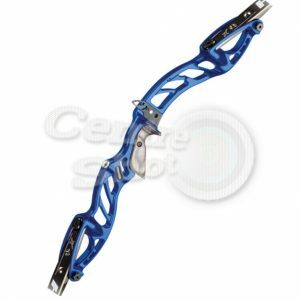 The Ember also features adjustable limb aligning system, which is usually found on more expensive bows.